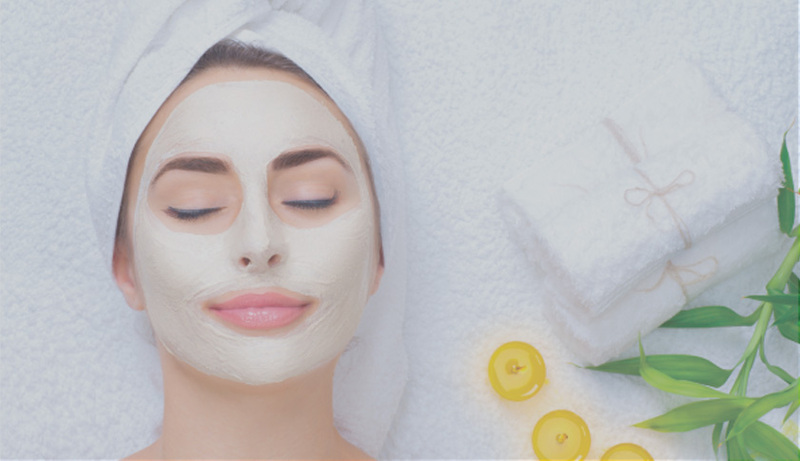 Located in Home Inn & Suites Saskatoon South, Damara Spa is committed to the highest standards and service to our clients, delivered in a luxurious and friendly environment, right inside your Saskatoon hotel. Let us transport you into a world of luxury and indulgence, where your needs come first. Stay at Home Inn & Suites Saskatoon South for your Saskatoon accommodations and let Damara Spa whisk you away to a world of relaxation and rejuvenation.